Everything is here waiting for you in this stunning brand new home. Meticulously planned with attention to detail and positioned to take advantage of every beam of sunshine and every inch of indoor/outdoor space. The open plan living complemented by beautiful natural tones and textures creates a relaxed airy ambience which goes hand in hand with coastal living. Street smart with double garaging and extra off-street parking. For those with a wandering adventurous spirit simply lock up and leave. 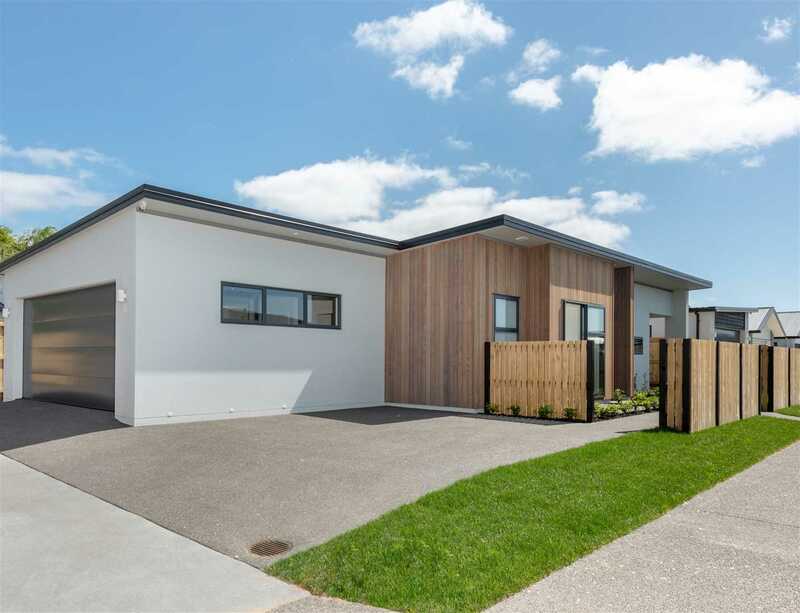 A love of lifestyle will draw you here and this home will tick every box for those wanting easy living, style and location close to the beach, Q Café, The Good Home Coast and the soon to be built Fresh Choice Supermarket. Designed by Thorne Group Architecture and built by Thorne Group, a family owned company that is synonymous with quality and excellence. Don't miss this opportunity - call today, move in tomorrow!